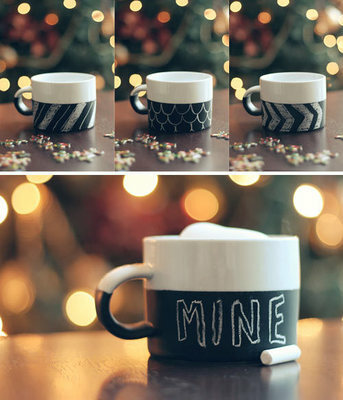 Brighten up your Monday morning coffee with an adorable chalkboard mug! That's a great idea. I think I'll try that out!